Lymphedema—permanent swelling in the arm or breast following removal of lymph nodes—is typically not a big concern for women initially diagnosed with breast cancer. The clear priority is to treat the tumor, which leaves lymphedema on the back burner…until it becomes an issue. The problem is lymphedema is permanent, often worsens over time, and affects millions of people in the U.S. alone, but almost no one in the public has ever heard of it. We do not know why some people get lymphedema and some don’t. We do know that it is not caused by a simple “blockage” at the level of the lymph node; it is caused by the immune system releasing certain inflammatory poisons that destroy your lymphatic vessels over time. The lymphatic system is the sewage system of your body and carries fluid waste (lymph) to your lymph nodes where billions of immune cells “purify” the waste by destroying bacteria and return this fluid to your bloodstream. Without this delicate organ intact, fluid accumulates, and you are at risk for developing serious skin infections called cellulitis. Over time, the fluid is often replaced by fat and scar. Early treatment with decongestive therapy by a certified lymphedema therapist is essential. This typically involves compression wrapping, specialized massage (manual lymphatic drainage) and ultimately wearing a lifelong custom compression garment. 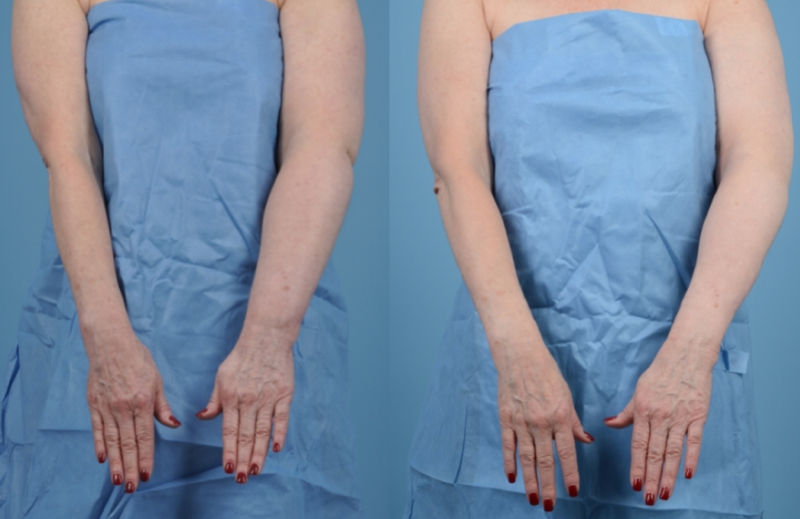 There are fortunately some new advances that have been effective in treating lymphedema using microsurgery. One technique we routinely use is called vascularized lymph node transplant. This involves transplanting lymph nodes from one part of your body to the limb that has lymphedema, essentially replacing what was removed during surgery. It is not typically a cure, although some patients no longer require compression if they are treated very early in the disease process. One concern has been the risk of causing lymphedema in the area where lymph nodes are harvested for transplantation. This risk has been minimized by using a technique called reverse lymphatic mapping. More recently, we have completely eliminated this risk by using the omentum which does not drain any of the extremities. The omentum is a carpet of fat inside the abdomen which contains lymph nodes and a rich lymphatic network. 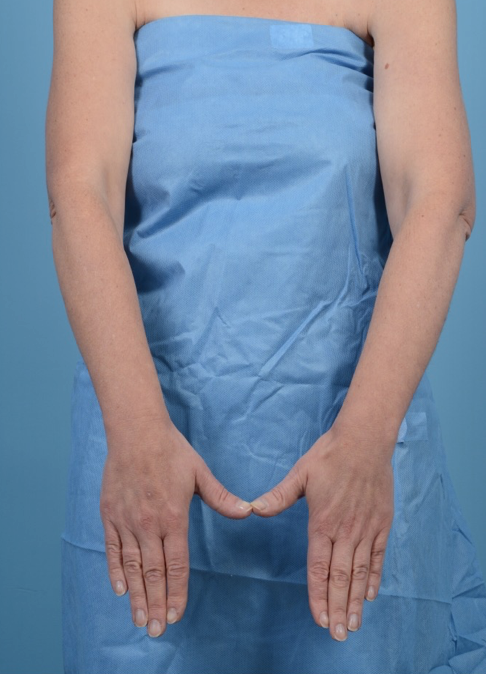 Lymph node transfer is typically 3-4 hours and requires coordination with a certified lymphedema therapist post-operatively. Results can take months or even over a year. Symptoms of heaviness or very mild swelling may be the tip of the iceberg. A new imaging technology called indocyanine green (ICG) lymphangiography can uncover significant damage to the lymphatic system before swelling is obvious. 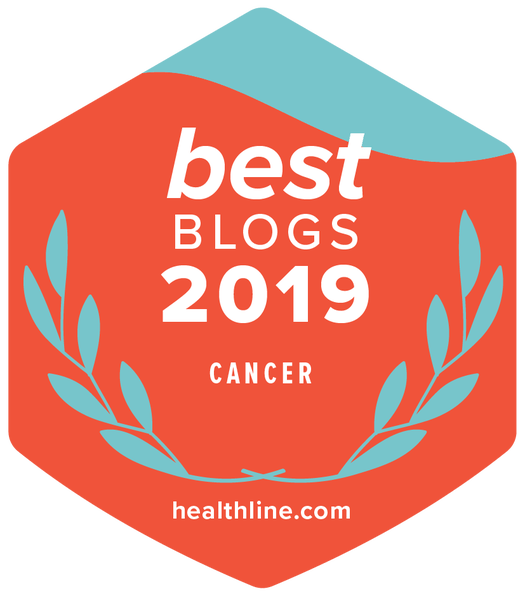 These new technologies have opened our eyes to the lymphatic disease similar to the way mammography and breast MRI has led to early detection in breast cancer. Both medical and surgical advances in this field will continue to improve as lymphedema awareness increases. – Cellulitis (skin infection) in the arm or breast can be serious, having antibiotics on hand may be a good idea if you are prone to infection. – Risk of lymphedema is about 5% following sentinel lymph node biopsy, 20% following removal of all axillary nodes, and higher if you had radiation. – Risk of lymphedema is increased with increasing body weight. – Early treatment with certified lymphedema therapist is essential. – Vascularized lymph node transfer can be effective at reversing symptoms of lymphedema. Breast cancer survivor with barely noticeable swelling in the left arm, complaining of heaviness. ICG Lymphangiography of the right upper limb showing normal lymphatic vessels. ICG lymphangiography of the left upper limb showing destruction of lymphatic vessels in the upper arm (the area of the white blush). Breast cancer survivor with vascularized lymph node transplantation before its effect (left) and after 2 years (right). Thank you so much, Dr. Dayan, for highlighting this new technique to help reverse symptoms of lymphedema in young women affected by breast cancer! What is lymphedema and will I get it? How can I prevent lymphedema?